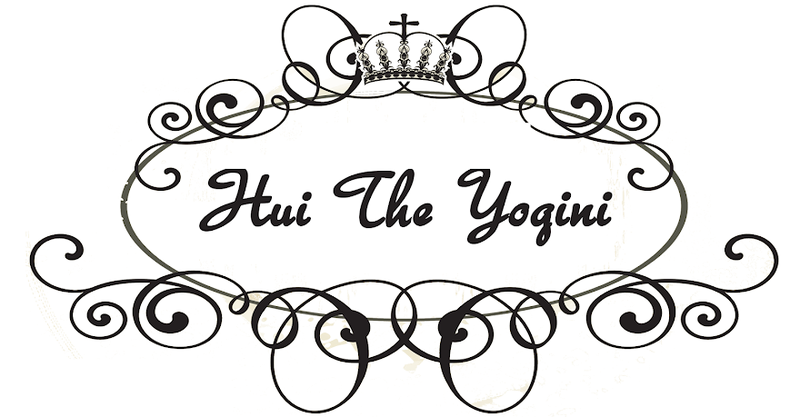 Hui the Yogini: Craving that perfect crunch? What's the best thing that could happen on a Monday? Free rice crackers in the mail, of course! I was lucky enough to receive some samples of Fantastic's Crisp'ns Rice Crackers, and boy are they delicious! Just the perfect thing when you have the munchies too, and a Godsend if you a fan of chips or other savoury crackers, and do not want to pile on the kgs. 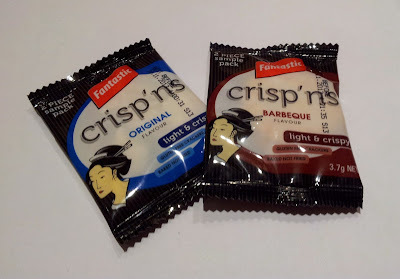 I received two serves of Crisp'ns in two different flavours - Original and Barbeque. One single serve is about 60kJ give or take, and has very low fat content! The Barbecue flavour was definitely my favourite. The flavour was so intense, it took away from the subtlety of the Original flavour that I tried second. Both have a really crunchy, light and airy texture. I much prefer these over previous brands of rice crackers that I have tried. 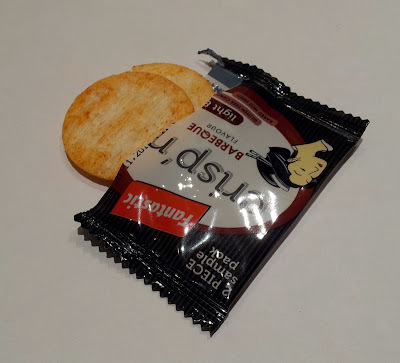 It reminded me of my childhood favourite - Wang Wang crackers! The Barbecue flavour does add on a "whopping" extra 3kJ per serve though... so extra time on the treadmill may be required :P A recommended serving size is also a measly two crackers! Good luck keeping to that, these babies are so delicious! Like all processed foods, this will not be as healthy as munching on carrots, but if you want an occasional indulgence, why not give this a go? I rate this a 4/5...only because I'm sad I can't have more. Will you be giving this a go? What's your favourite snack?